Thank you for your support in making this event a success! We apologize for the poor audio quality. We had some technical difficulties with our recording equipment! We asked if recent national and international events made our community feel uncertain or helpless about what we can do to prevent racist or discriminatory behaviour on the North Shore? Racism is not new and neither is Islamophobia, but police-reported hate crimes have recently increased in Canada, leaving many of us wondering how we can avoid being victims or bystanders. This forum aimed to connect people in our community and share strategies and actions we can take together and individually. We are continuing the momentum of resiliency and hope as active participants who see building an inclusive North Shore as a top priority. 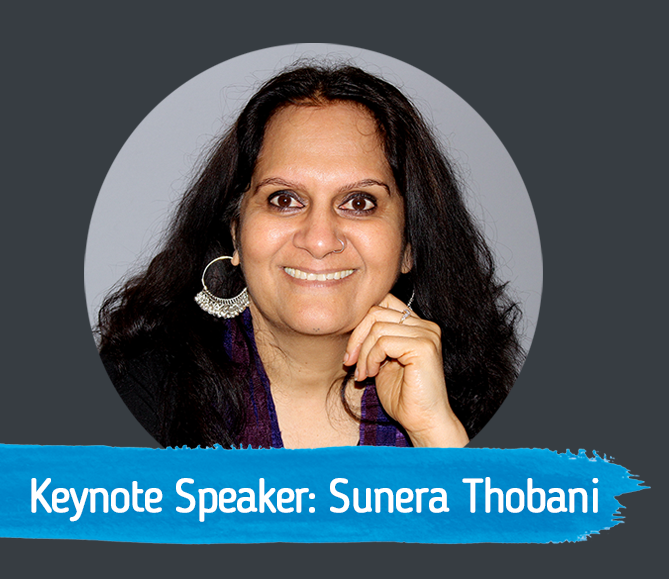 Sunera Thobani is Associate Professor in the Department of Asian Studies and the Institute for Gender, Race, Sexuality and Social Justice at the University of British Columbia. Her research and scholarship focus on critical race, postcolonial and feminist theory; globalization, citizenship and migration; and violence, media, Muslim women, Islamophobia and the War on Terror. 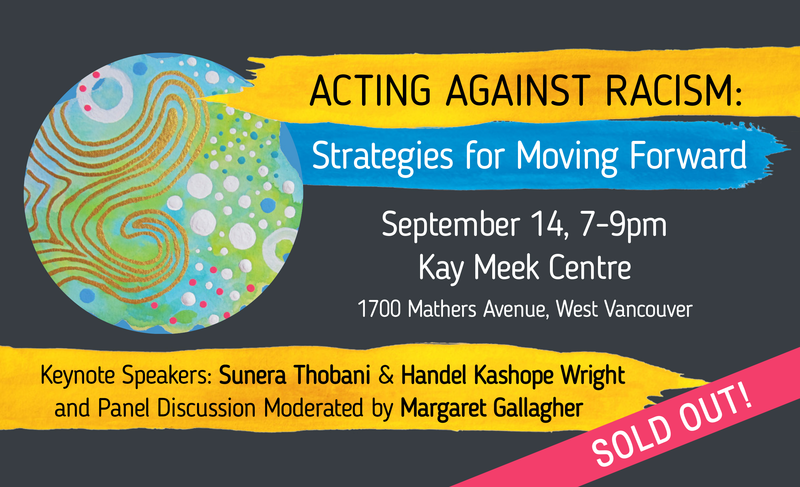 Dr. Thobani has served as Director of the RAGA (Race, Autobiography, Gender and Age) Centre at UBC; as the Ruth Wynn Woodward Endowed Chair in Women’s Studies at Simon Fraser University; and as President of the National Action Committee on the Status of Women. She is a founding member of Researchers and Academics of Colour for Equity (RACE), a cross-Canada network promoting the scholarship and leadership of academics of colour and of Indigenous ancestry. Handel Kashope Wright is Professor and Director of the Centre for Culture, Identity & Education, University of British Columbia; co-editor of the book series African and Diasporic Cultural Studies (University of Toronto Press) and editorial board member of several cultural studies and education journals and book series. 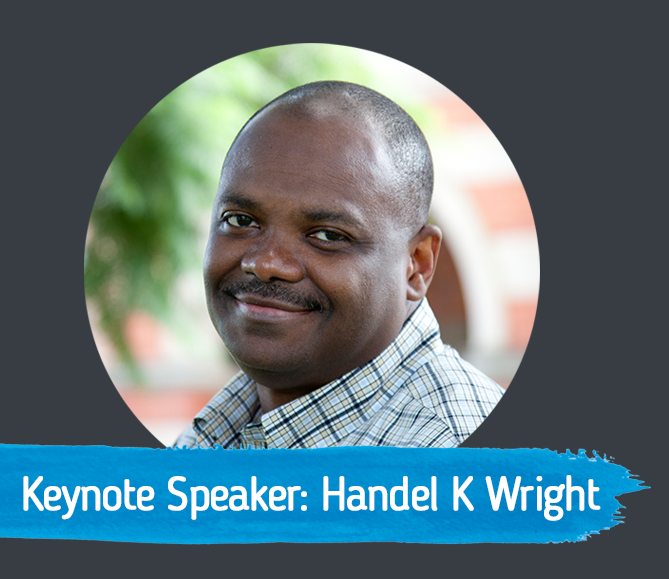 He has published extensively on Africana cultural studies, critical multiculturalism education, anti-racism, critical race theory, and qualitative research. His books include Precarious International Multicultural Education (Sense, 2012) and Transnationalism and Cultural Studies (Routledge, 2012) and his most recent publications include edited journal issues on “The Worldliness of Stuart Hall” (International Journal of Cultural Studies, 2016) and on “Contemporary African Cultural Studies” (Critical Arts, 2017). 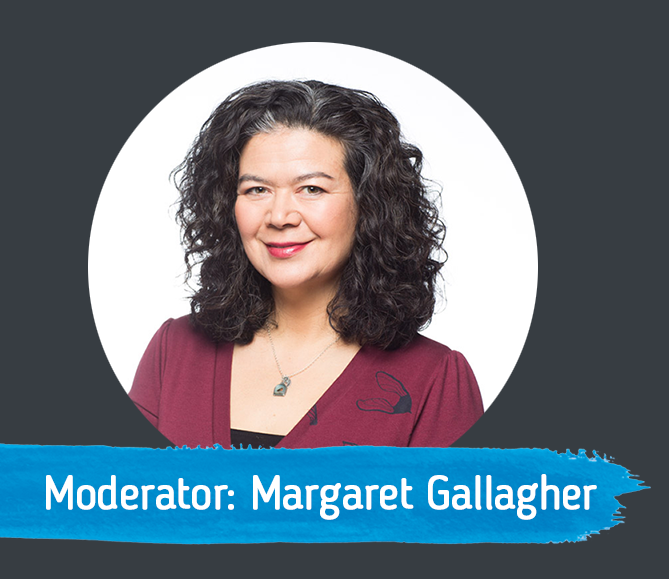 Margaret is CBC’s reporter for the Early Edition and host of CBC Radio One’s Hot air. Margaret’s ability to tune into the city and find stories off the beaten track has taken her up mountaintops, down back alleys and through the heart of the city. Margaret has won multiple awards for her work including three prestigious National RTDNA Dave Rogers Awards and a Jack Webster Award for Best Feature. Actively involved in community outreach, Margaret has tirelessly donated her time and efforts to many Vancouver events. In 2015, Margaret won a “Community Builder” Award from the Hapa-palooza festival of Mixed Roots in recognition of her work to connect communities. 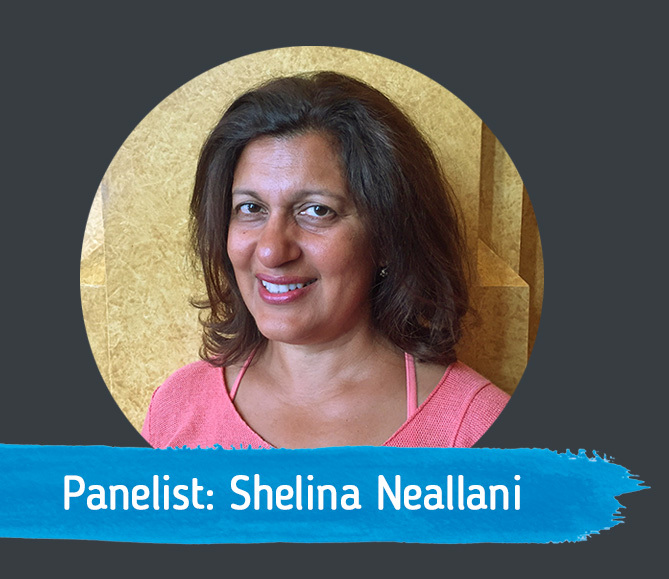 Shelina Neallani is a mediator, lawyer and consultant. With over 25 years of combined training and professional experience, she brings a wide and varied mix of expertise to her work. Shelina graduated from UBC with degrees in Social Work and Law and has been called to the Bars of Ontario and BC. Shelina is a member of the Family, Civil and Child Protection Rosters with Mediate BC, is an accredited Family Law Mediator and Arbitrator with the Law Society of BC and a registered Social Worker with the BC College of Social Workers. In addition to her private practice, Shelina is a consultant specializing in projects related to dispute resolution and policy development. Shelina is a published writer and has taught at the post-secondary level. She is in interested inter-cultural issues in conflict resolution and is on the Board of Directors for the North Shore Multicultural Society. Shelina enjoys hiking the trails of North Vancouver with her family and golden doodle, Harry! 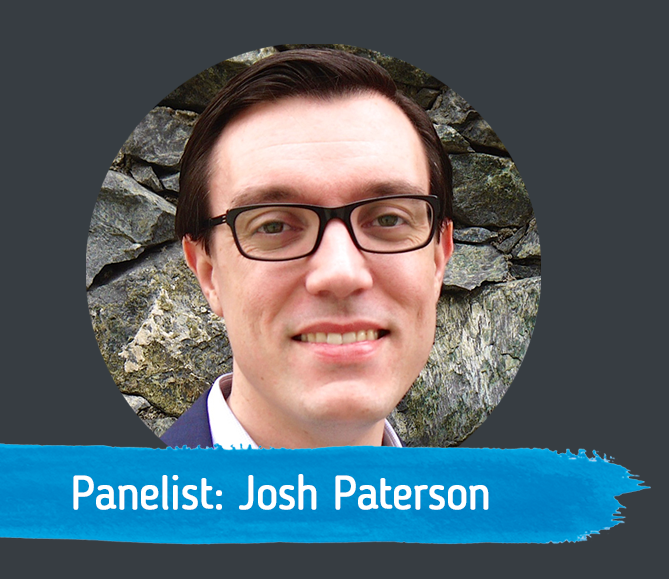 Josh Paterson is the Executive Director of the British Columbia Civil Liberties Association (BCCLA). He is a lawyer whose career has focused on protecting some of the most marginalized people from human rights violations, civil liberties restrictions, discrimination and environmental injustice. His work has included law reform advocacy, public education, community organizing and litigation. Josh has led the BCCLA through its litigation victory winning the right to medical assistance in dying for Canadians, and its ongoing legal challenges to mass online surveillance by the state, indefinite solitary confinement, and citizenship revocation. 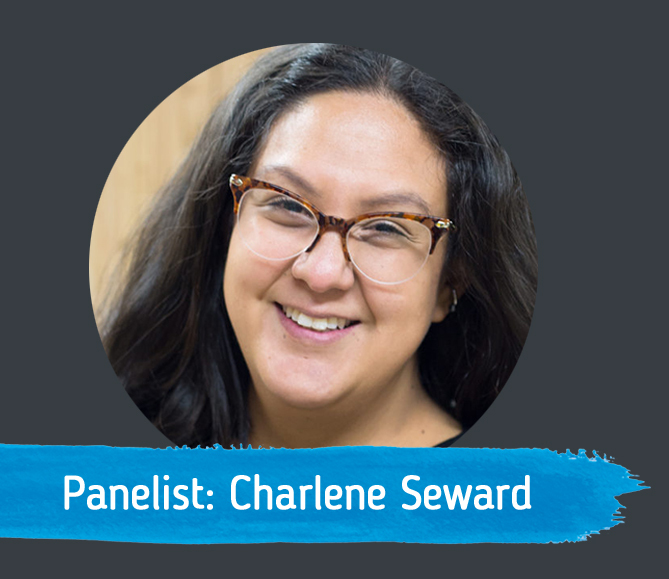 Charlene Seward is a proud member of the Squamish Nation. She was born and raised on the Capilano reserve in North Vancouver. As the Community Engagement Manager for Reconciliation Canada, she has worked in partnership with First Nations communities across Canada. Charlene is dedicated to fostering rich dialogue between nations. 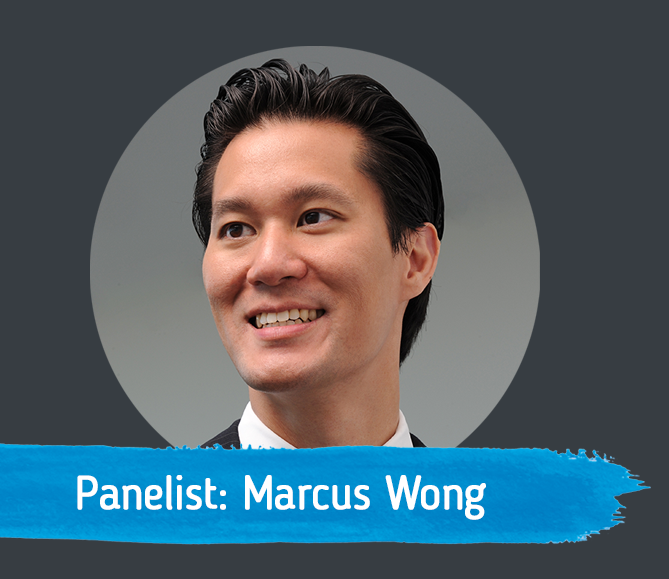 A strong believer in the importance of building safe and inclusive communities, Marcus currently sits on the boards of directors of the West Vancouver Police Department, the BC Association of Police Boards, the North Shore Multicultural Society, and the West Vancouver Track & Field Club. He also serves as an adjudicator on the Employment and Assistance Appeal Tribunal. In the past, he has served on the University Council of Queen’s University, the Senate of the University of Birmingham, as well as the boards of the Canadian Association of Police Governance, the Pacific Baroque Orchestra, the Queen’s University Alumni Association, the BC Luge Association, and the Richmond Art Gallery. 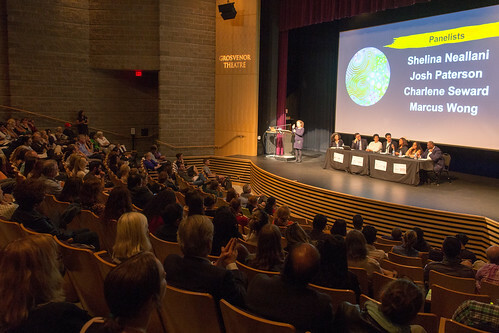 We are grateful to have hosted this event on the traditional, unceded ancestral territories of the Sḵwx̱wú7mesh (Squamish) and Səlilwətaʔɬ (Tsleil-Waututh) Peoples as we continue to work towards inclusive communities on the North Shore. 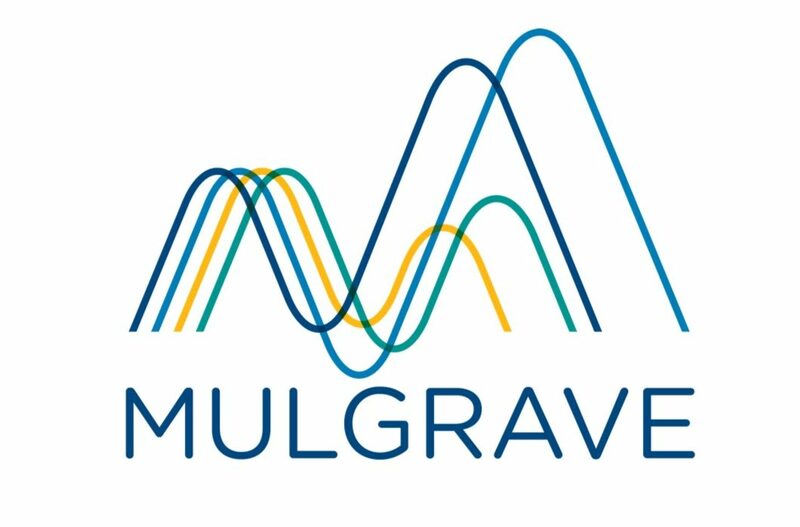 The moving logo comes from a painting by an artist who lives and works in North Vancouver: Mino. 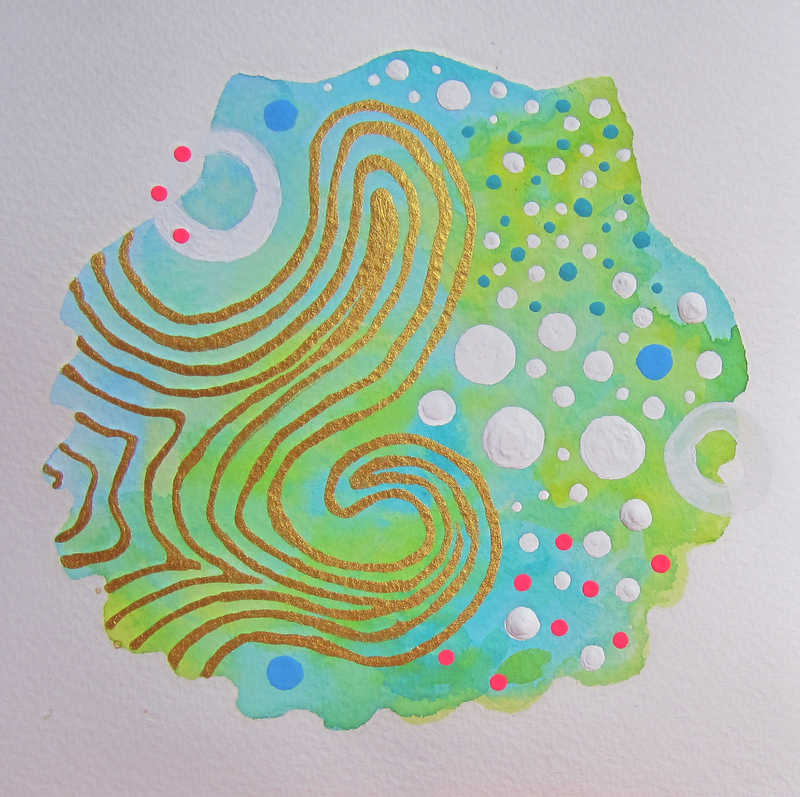 The original painting is called “A Letter from the Sea” which is part of her series, “Water is Life”. With a strong message about environmental destruction and racism, this series is both personal and emotional and was influenced by current international and national events. From this place of emotion, Mino has also captured hope for the world and for British Columbia. Thank you to our many donors, including attendees, for supporting this event and our work. Thank you also to our many volunteers who made this event possible!